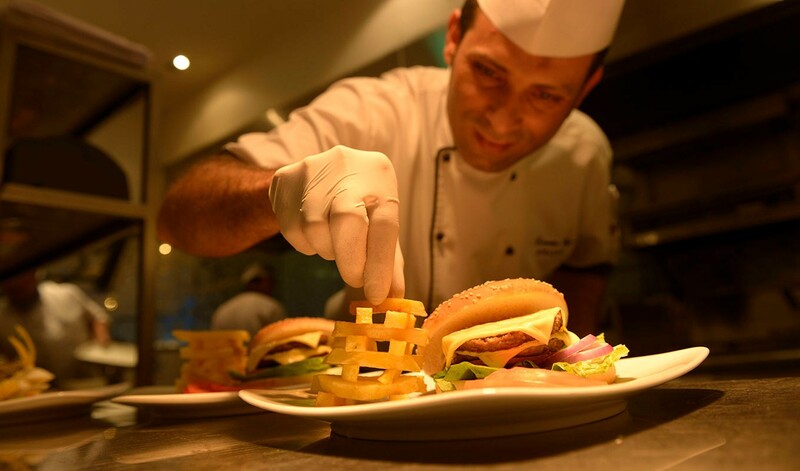 As the most experienced caterer in Oman with 32 years of experience, Wacasco is a joint venture between Waleed Associates (OMZEST GROUP) and Newrest Group, a global leader in catering. Thanks to innovation and absolute respect of international standards of quality, hygiene and safety as well as demanding values ​​principles, Newrest Wacasco understands your specific needs and integrates them in a context of competitive offer. This outreach effort expands horizons and strengthens Newrest Wacasco locally and internationally. The majority of major infrastructure projects are still on standby, slowing both construction activity and oil-related activity. The arrival on the market of regional competitors has jostled the positions of the joint venture and forced the Newrest Wacasco teams to an even greater rigor in the management of its productivity. 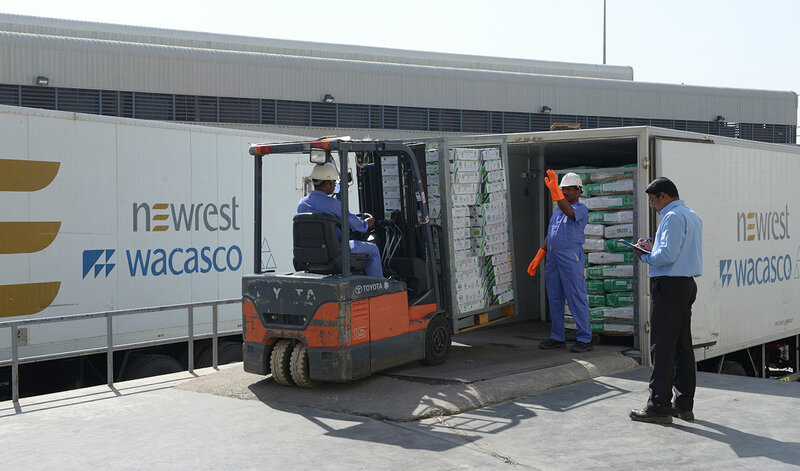 In this context, Newrest Wacasco won contracts with new customers such as National Drilling Services, Sarooj and Truck Oman. 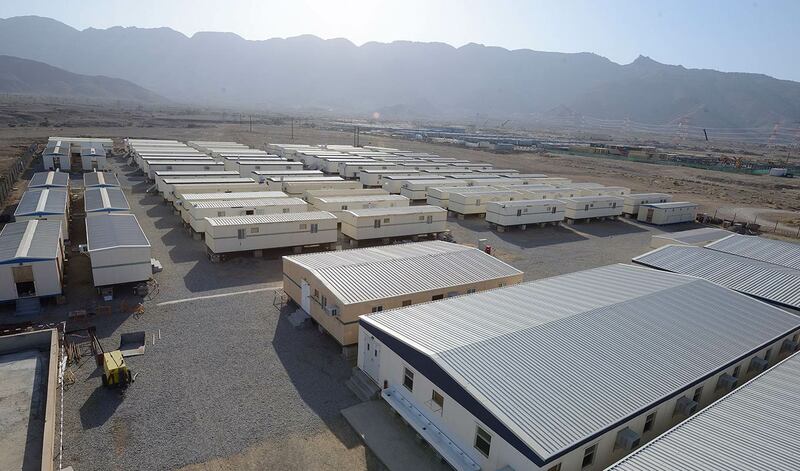 At the same time, Newrest Wacasco continued to support the expansion of its customers, including BGP, Al Shaleem, Al Shawamikh, Al Baraka, and Schlumberger. In line with the Group’s strategy to develop all its activities in a complementary way, the Omani teams have been providing the Buy-on-Board services of the new low-cost Omani airline Salam Air since the first flight. 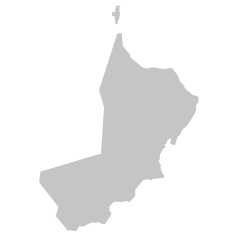 In addition to the economic aspect, the Joint Venture is a company very involved in the Omani society: Nerwrest Wacasco has also obtained its certification of social responsibility through many campaigns, events and donations made to the benefit of various hospitals. On January 18th, the Newrest Wacasco teams have worn Newrest colors and his sporting commitment. On January 9th, 2019, Newrest Wacasco organized a special lunch for the patrons of Schlumberger for their ‘Artificial Lifting Workshop'.